Take the next step to discovering your purpose and serving on the Dream Team! The Growth Track is a series of events where you learn more about us and become part of all God is doing at TCC. 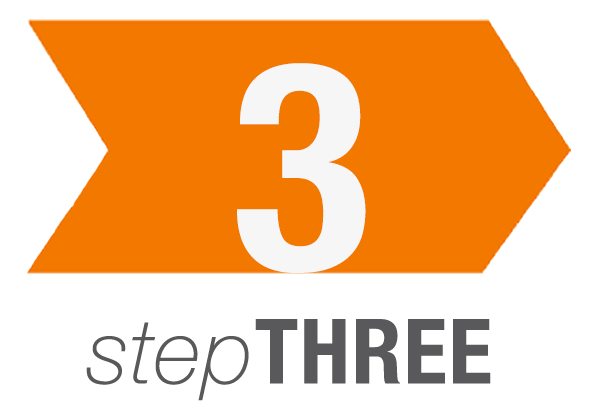 Through these three steps, you will find simple ways to grow closer to God and live out the plan He has for your life. 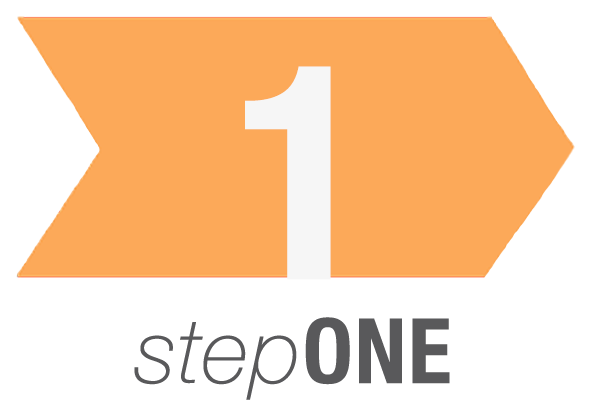 You can attend Steps One and Two at any time. 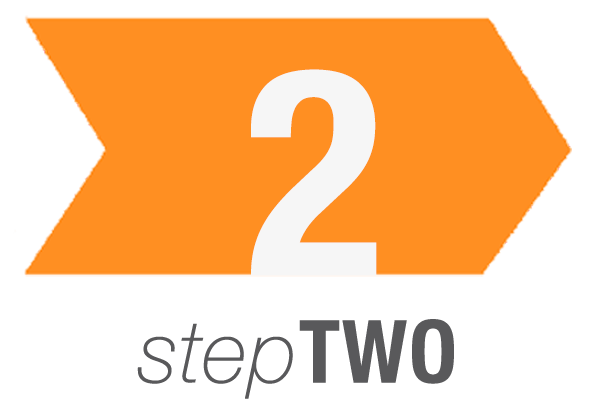 Step Three is reserved for those who have attended Step Two. Refreshments and childcare are provided. We can’t wait for you to get started! This is your introduction to the culture and vision of The Courageous Church. It happens at 11am on the first Sunday of each month. This session will help you discover your personality, giftings, and purpose, and help you know where God has designed you to serve. Step Three is where you meet the leaders and find out more about the team of your choice! This event takes place on the third Sunday of each month at 11am. The Growth Track is complete when you finish all three steps! to live the dream and join the team!